Beets and beet juice have been a hot topic for the past few years. Many athletes consume beet juice prior to exercise to kickstart their workouts. Research confirms that consuming beets or beet juice prior to exercising can have beneficial effects, including enhanced muscle efficiency, fatigue resistance and better performance. It has also been found that eating one cup of a nitrate-rich whole food such as beetroot 60 minutes prior to exercise increases endurance. 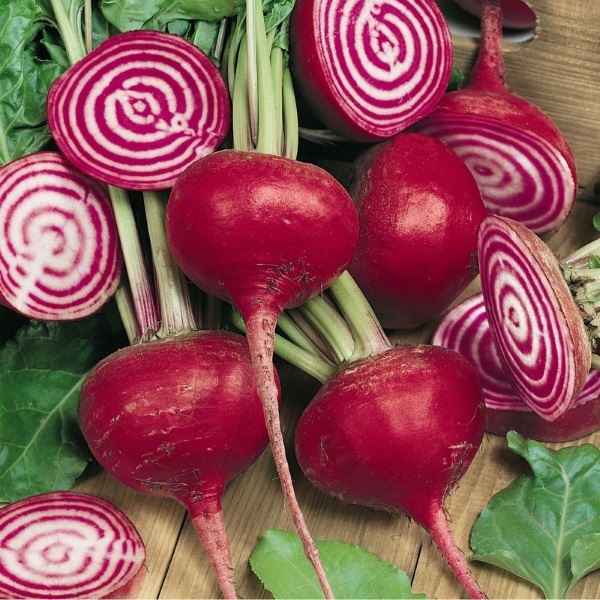 The nitrates in beets relax the arteries, which lets blood pump more efficiently to the heart, allowing less oxygen to be used during exercise, thus making it easier to work longer. As a strategy to kickstart a workout, try consuming 1 cup of beet juice 30 minutes prior to exercise (to allow for proper digestion)—although everyone is different so if this is new to you, start slowly. Another strategy is to consume at least 2 cups of beet juice or 2 servings of beets every day for a week leading up to a competition. It could enhance your cardiovascular heath as well as boost your endurance. Don’t like how beets taste or don’t know how to use them? Here are three quick and easy recipes to help you start incorporating beets into your diet in a nutritious and delicious way! Pour into bowl, top with coconut and enjoy! Combine all ingredients in a food processor. Blend until completely smooth. Transfer to a bowl and enjoy with vegetables and/or pita chips. Combine all ingredients in a blender. Blend until completely smooth. Pour mixture into popsicle molds and place in freezer until hardened (about 4-6 hours). Enjoy!